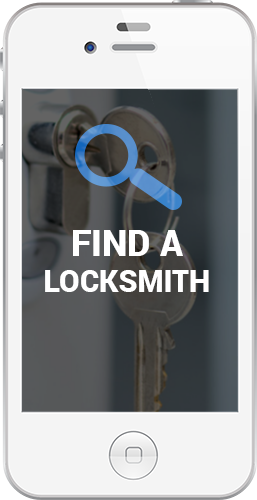 Need an affordable, honest locksmith? 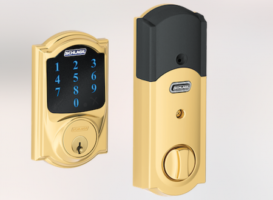 C & S Locksmith has got you covered, from a lock installation to rekeying, our goal is to provide the best customer service at the best price. Our Technicians come to work smiling and are happy to work on locks. 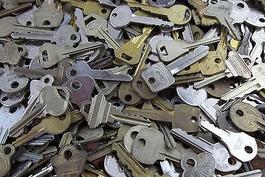 They have a passion for Locksmithing and are fully qualified to work on yours. Doing it yourself doesn’t always work out. Rely on our knowledge and experience instead. Your locks are in the best of hands. 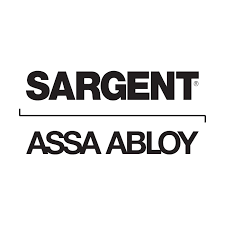 The right care extends the life of any deadbolt or handle. We bring advanced techniques and the right tools to the table every time. 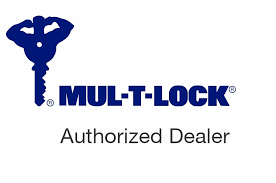 We promise to always provide value and outstanding service, regardless of lock size or difficulty. 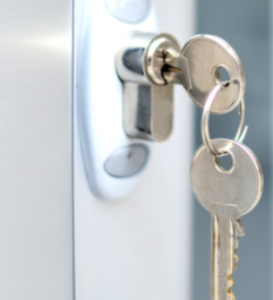 Our skilled technicians handle all lock installations and replacements..
Our locksmiths can install a master key system at home or at work. Locked yourself out of your car or home? We are a phone call away! 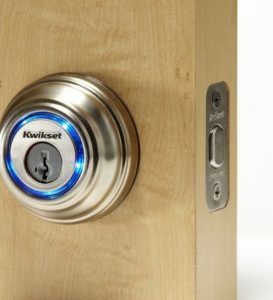 Locked out of your home or car? 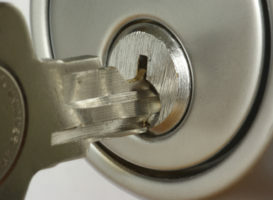 Call C & S Locksmith for emergency service and get the help you need!